an engagement session, and a print credit. The Nashville Photography Group is an internationally award winning wedding photography studio founded & lead by photographer Jeb Wilson. With over 18 years of experience in the industry, he is a visionary & innovator in creative wedding imagery. The Nashville Photography Group has won the prestigious "Best of Weddings" award from The Knot wedding website 6 consecutive years in a row. Nashville Photography Group was recently inducted into The Knot's "Hall of Fame" for wedding photographers. Nashville Photography Group is a leading wedding photography company serving clients locally, nationally, and globally. NPG has photographed weddings all over the world including Budapest, Hungary Venice, Italy Laguna Beach, California Addis Ababa, Ethiopia Chicago, Illinois West Palm Beach, Florida & New York City, New York. Since it's founding, Nashville Photography Group has won numerous awards & accolades. NPG is committed to providing our clients with photography that excels in technical excellence, creative versatility, and artistic integrity. Jeb photographing the 9/11 memorial stair climb. Jeb photographing a bride at Neyland Stadium at University of Tennessee. 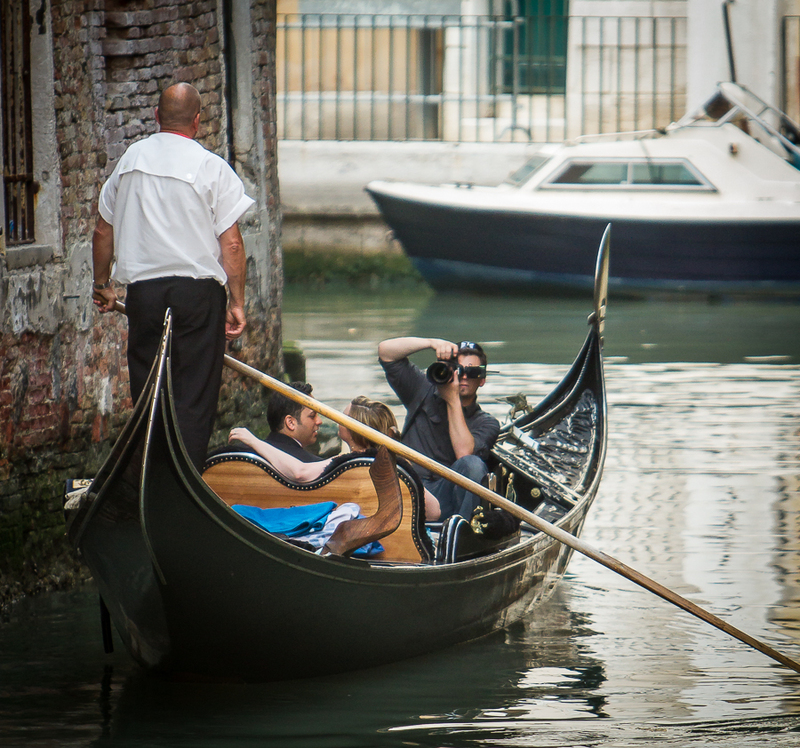 Jeb photographing a couple in Venice, Italy. The NPG team photographing a wedding in downtown Nashville, Tennessee.